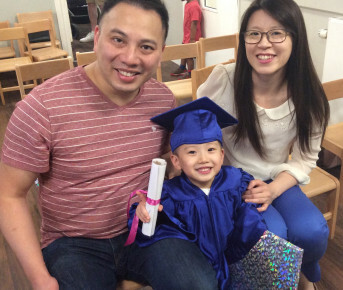 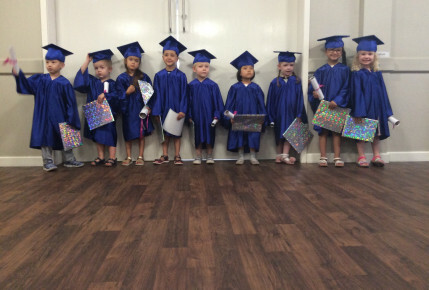 On Saturday 21st July the children Graduated from the Chiswick Nursery and Pre School Academy. 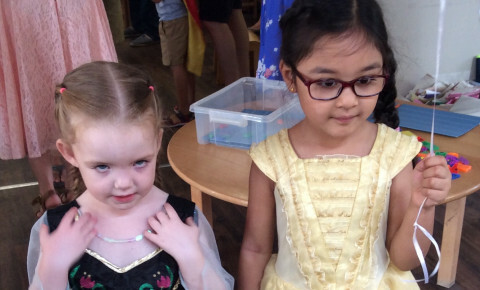 The children performed songs that they had learnt to their families. 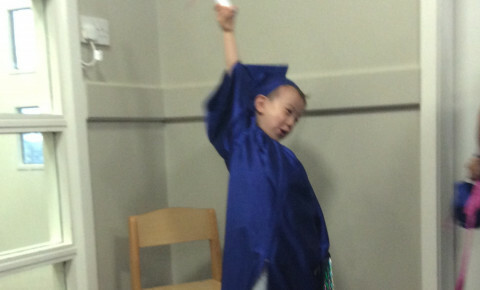 The children then received their Graduation certificate and a special gift. 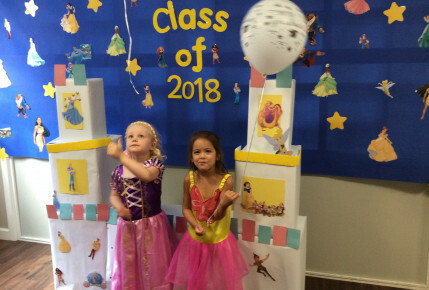 After the Graduation the children dressed up as their favourite Disney character and enjoyed a Disney themed party. 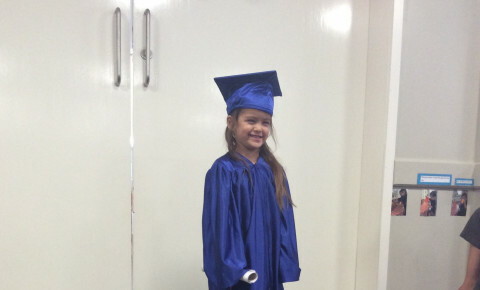 Please see more photos on our Facebook page.